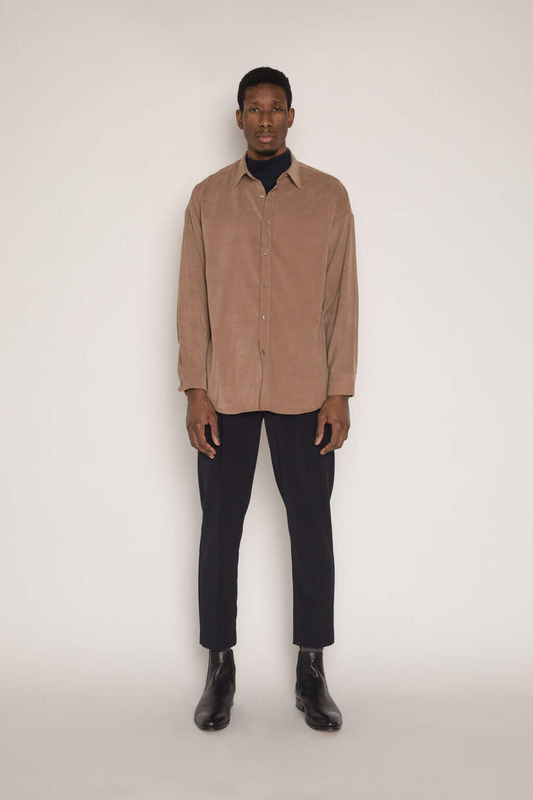 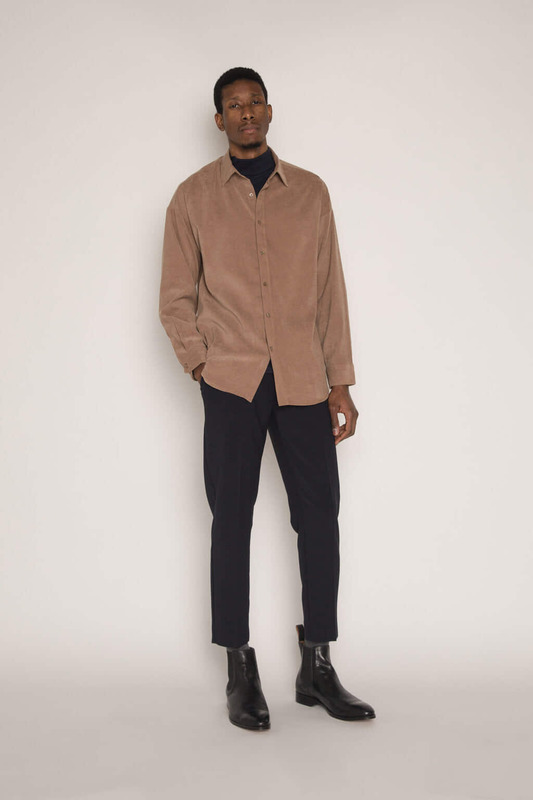 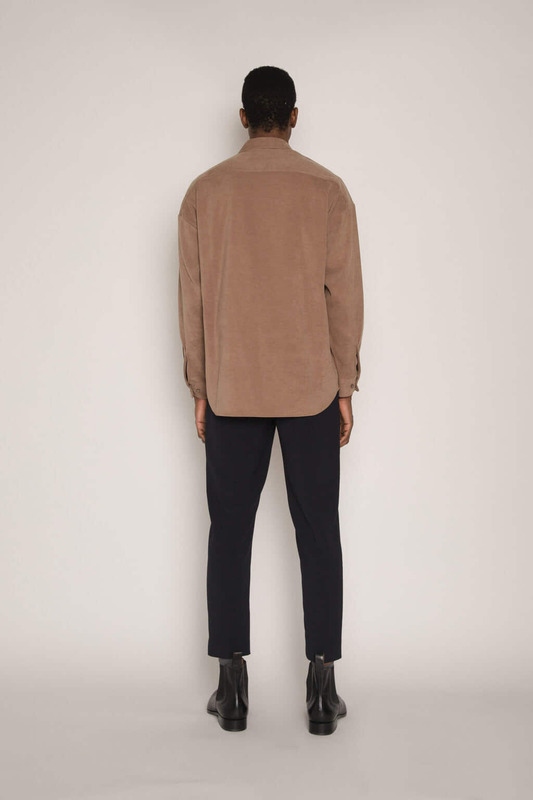 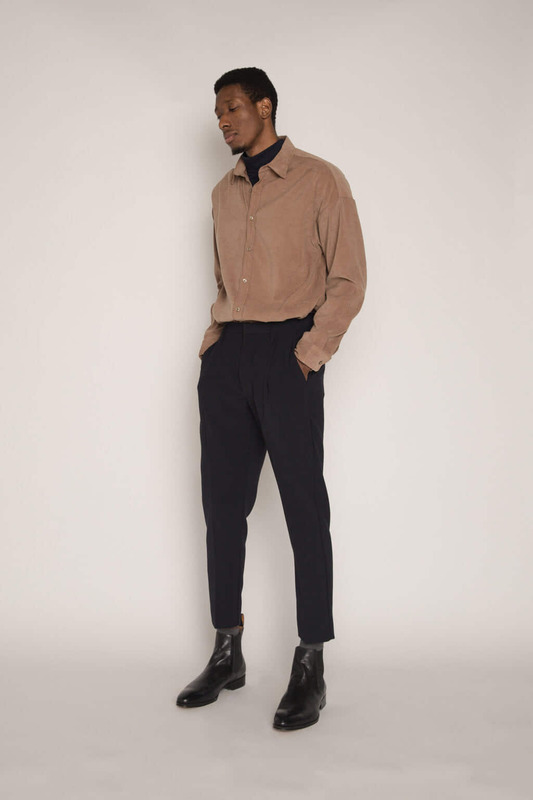 A wardrobe essential, this contemporary button up shirt is made from a lightweight and soft fabric that is brushed for a velvet-like feel. 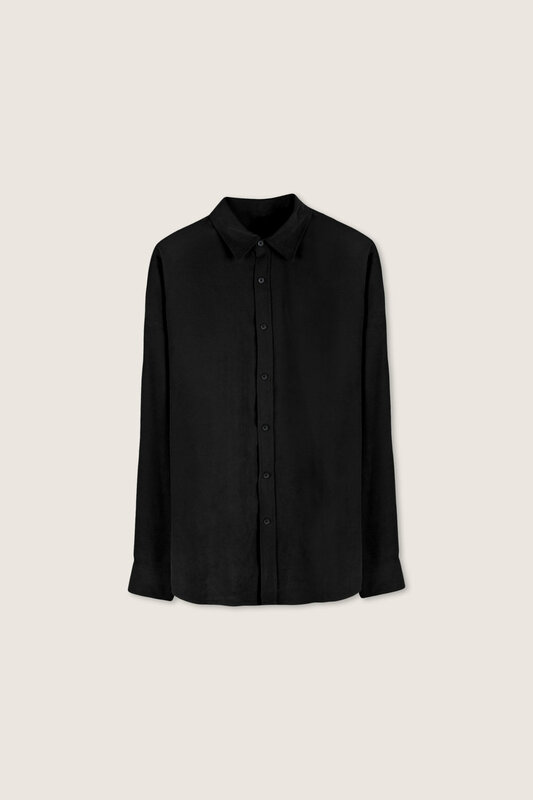 With a multitude of styling options, this shirt is sure to be a new favourite. 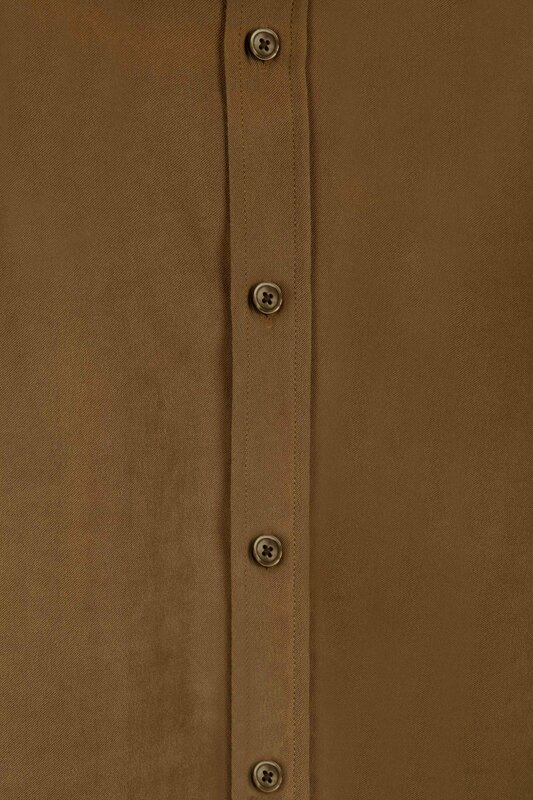 Style this with a pair of khaki chinos and wear unbuttoned over a white t-shirt for an easy casual look. Care Instructions: Care Instructions: Machine wash cold, lay flat to dry or dry clean. 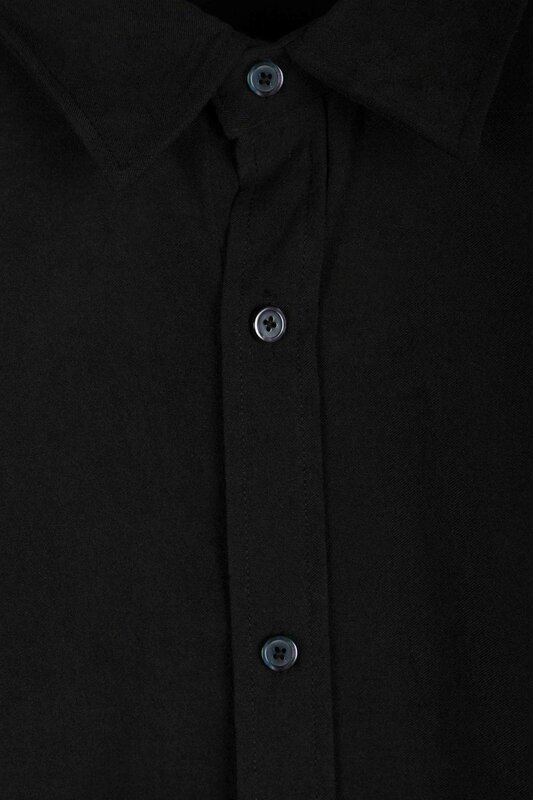 No tumble dry.